First, we at Pyunkang Yul, would like to express our sincere gratitude to everyone who has loved and supported our brand. Thanks to you, we feel more motivated than ever to help you achieve healthy, beautiful skin. 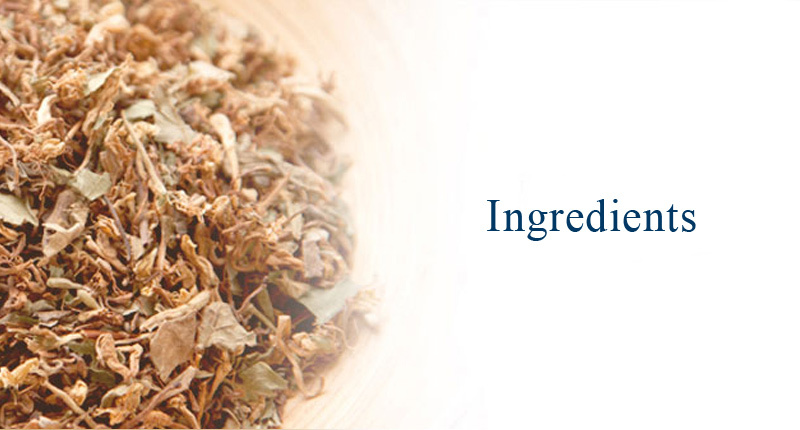 Recently, a number of people from around the world have been curious about our ingredients. And no wonder! 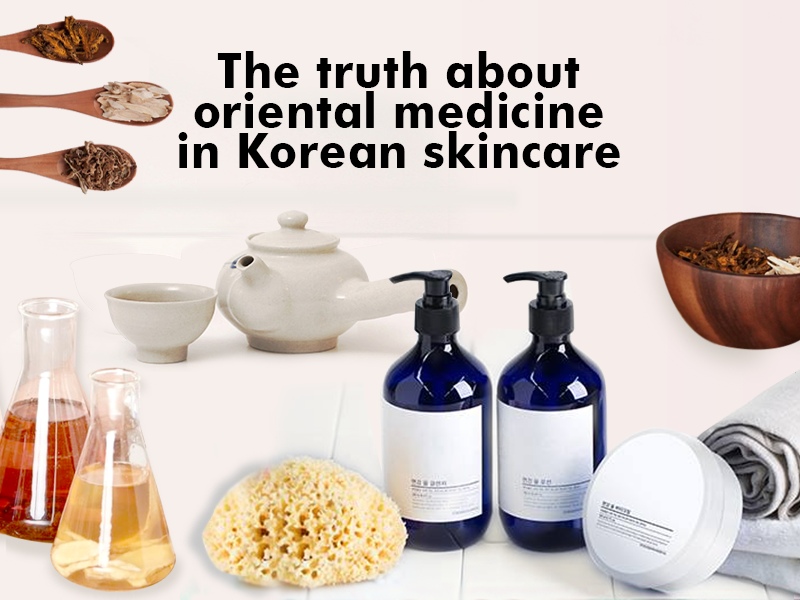 Our components are part of a long standing history of Korean Medicine, a tradition many people from overseas may not be familiar with. So, we would like to share with you a brief explanation into the background of Pyunkang Yul’s products. Pyunkang Yul’s line of cosmetics has inherited the philosophy and know-how from the Pyunkang Oriental Medical Clinic. With a four-decade history, the clinic is one of three major Korean oriental medical clinics that specialize in skin treatments, such as sensitive skin and atopic dermatitis. 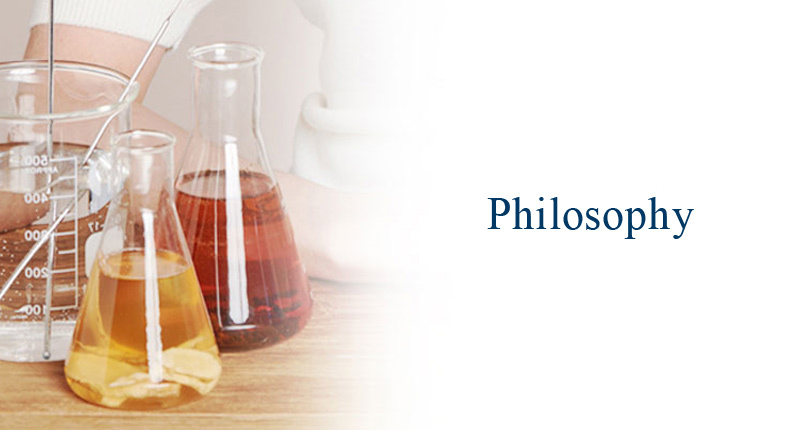 Its philosophy is to promote healthy skin by restoring its ability to self-heal. At Pyunkang Yul, we strive to remove all unnecessary ingredients from our products. Why? Because, these could lead to various allergic reactions and skin problems. We also avoid chemical ingredients that create immediate, superficial results. They might make your skin look good in the short run but in the long term they will weaken your skin’s immunity and health. So, to prevent all these problems, we strive to keep our ingredients to a minimum! 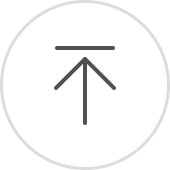 That’s why our component list is a lot smaller than that of other brands. We aim to include only the safest ingredients with an EWG rating of 3 or lower. These will help minimize skin irritation while nourishing and moisturizing the skin, helping it to recover its intrinsic strength. 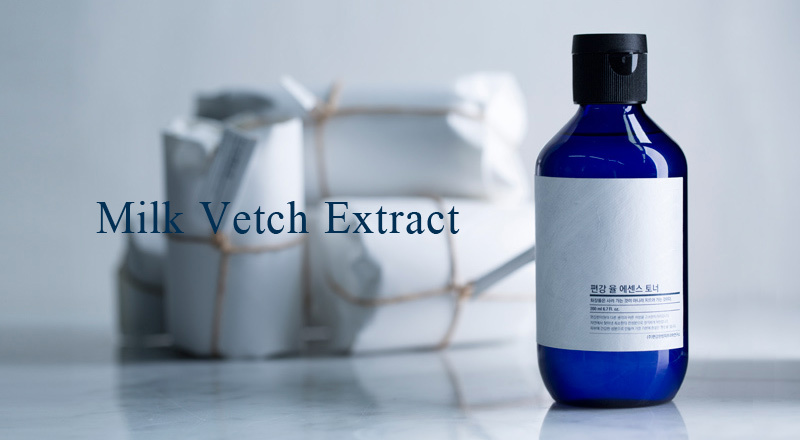 Milk vetch extract is a well-loved ingredient that can be found in many of our premium products. It’s a commonly used medicinal ingredient in oriental medicine thanks to its ability to alleviate the effects of exhaustion and increase strength. Moreover, this ingredient is effective in aiding blood circulation and is utilized in the treatment of a number of skin disorders. Many oriental medical clinics use milk vetch extract for treatment and prevention of diseases. Some recommend wearing a facial mask consisting of a mixture of water and milk vetch or spraying it onto the skin to cure skin problems. The modern medical explanation for milk vetch’s efficacy is that isoflavonoid within the milk vetch acts as an antioxidant by eliminating active oxygen. Its anti-inflammatory properties enhance the skin’s immunity and promote skin regeneration. Furthermore, the active ingredient, saponin, has an excellent moisturizing effect. Utilizing its four-decades of accumulated knowhow, Pyungkang Korean Medicine Skin Laboratory has carefully chosen the best parts of milk vetch and extracted them to place in an optimal ratio for Pyunkang Yul’s premium line of products. These are highly recommended for people concerned about dry skin which lacks vitality. Pyunkang Yul’s Down Line is notably appreciated by people with oily or combination skin. Those with unstable skin temperatures or unbalanced oil-water content should use this line regularly. Why? Because, these products contain barberry root extract which, according to oriental medicine, has superior effects in curing diseases caused by the body overheating. It relieves inflammation, extravasated blood, and alleviates fevers. This ingredient, in particular, eases skin redness resulting from high temperatures while also helping to create glossy skin. 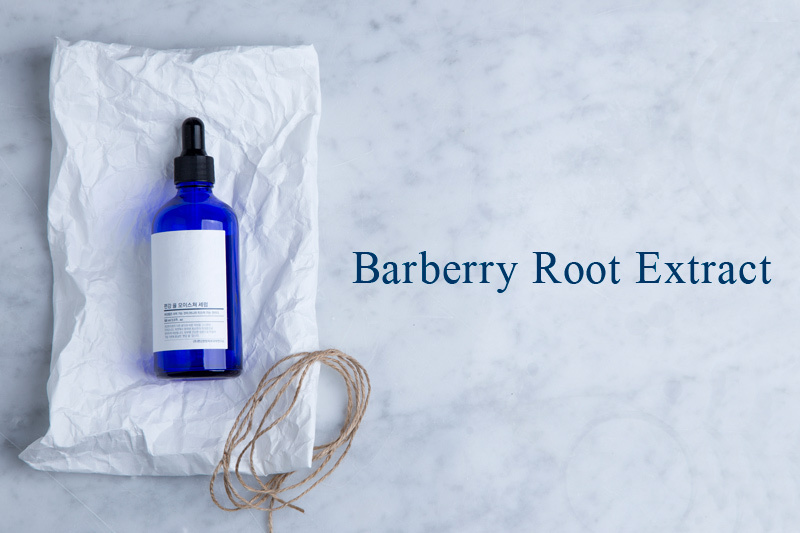 From a modern medical perspective, the major ingredients contained in barberry root, such as berberine, coptisine, worenine, and palmatine, have strong anti-inflammatory and sterilizing effects. They also prevent oxidation. The outstanding sterilization effects of barberry root is often used for alleviating infectious diseases of the skin. Consequently, Pyunkang Yul’s Down Line is a solution for oily or combination skin types, skin redness, and excessive overheating in the skin. As you all know, Koreans spend a lot of time, effort and money on beauty, in particular, skin care. When you see a doctor for a severe skin disease, an ointment type moisturizer with no particular properties is usually prescribed. This is due to the skin being exhausted by makeup and other chemical ingredients which it needs to take a break from! When first applied, the skin may feel uncomfortable, dry, or tight. Two weeks after application, however, the skin is visibly revitalized. Pyunkang Yul’s basic principle is the same. The minimalistic ingredients included in our products are based on the knowhow of Oriental Medicine which relaxes the skin. Some say their skin feels dry in the early stages of using Pyunkang Yul products. That’s because their water-oil balance has been lost. This is often caused by the excessive use of makeup. And because we’re all so used to various chemicals being absorbed into our skin, Pyukang Yul with its minimum ingredients may feel too drying. However, when used continuously (for at least a month), your skin will recover its natural balance and return back to its healthiest, natural condition. Making your skin feel moisturized temporarily is not a difficult task. This can be done by simply adding artificial ingredients with a hydrating effect. But, this method does not consider whether such ingredients truly improve the skin’s complete well being. In contrast, Pyunkang Yul has chosen a slow yet effective solution to ensure the skin returns to its healthiest natural state.